It’s fall here in Michigan – already! The summer flew by with little beach days. That’s a sad story in itself. 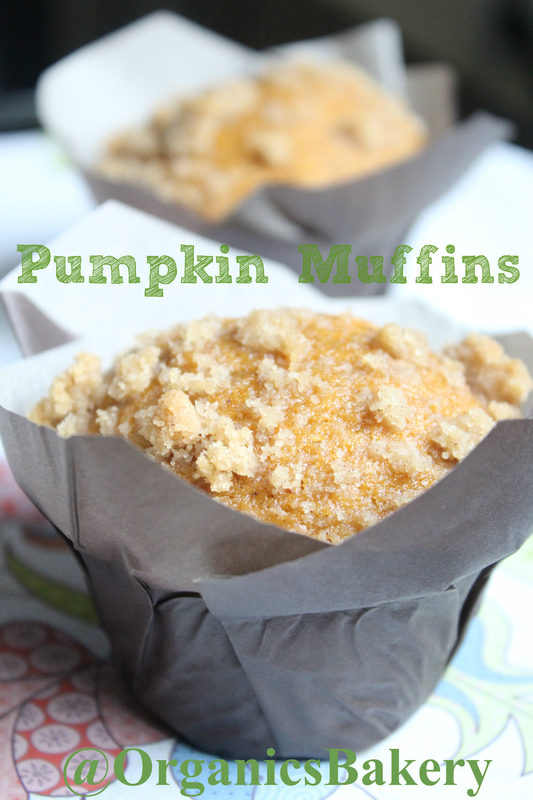 With the beautiful leaves changing colors and the smell of crispness, I felt I should bake…..something pumpkin of course! I used large cupcake papers for these, they make them look so lovely but makes only about 7 muffins! In a medium bowl mix flour, baking powder, and baking soda. In a large bowl mix pumpkin, sugar, oil, eggs, cinnamon, nutmeg, salt, and ginger together until well combined. Scoop into cupcake papers and sprinkle streusel topping – I use a cupcake scoop like this. 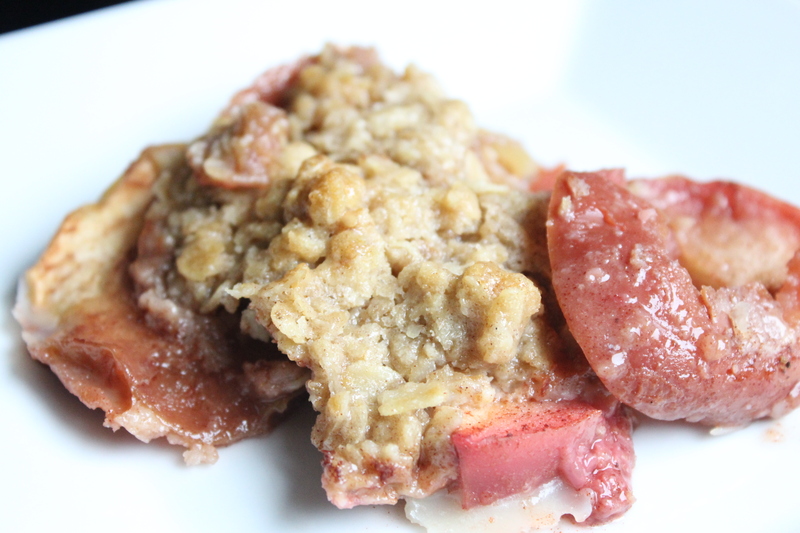 *Recipe adapted from one of my favorite ladies in the cooking world – Lacey, A Sweet Pea Chef. You can find her website here. 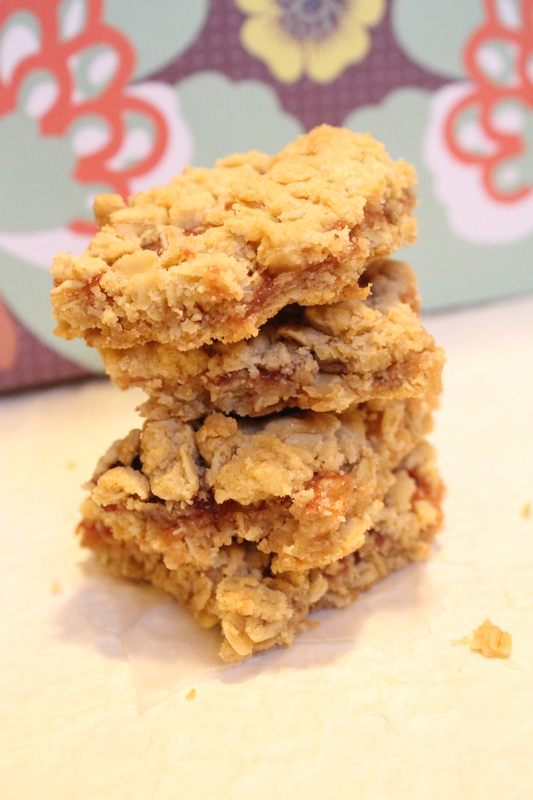 I LOVE these granola bars & they are super simple to make!